"The Pocket Encyclopedia" series is a highly practical mini-reference library that covers every aspect of a wide range of popular topics. All the equipment and ingredients needed to carry out the wide range of tasks featured in this book are fully covered and clear step-by-step photographs and thorough instructions take the reader systematically through every technique. Throughout key hints and tips charts directories and diagrams are used to supplement the instructions. Presented in a handy flexible format the books are easy to use and sturdy enough to be carried out easily for instant access. Armed with a "Pocket Encyclopedia" the reader will need no other book. 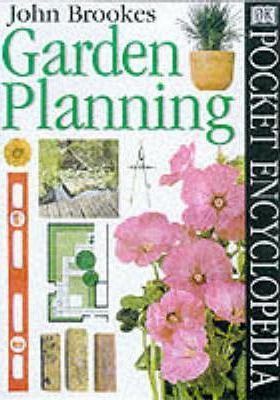 "Garden Planning" is a practical comprehensive guide that includes choosing a style, drawing up plans, and selecting the best plants and features.